These beautiful Israeli sandals offer you maximum support while still staying in style. With a classic ankle strap with a buckle and a rubber sole, you will be most comfortable with these shoes. If you are looking for good quality, comfortable sandals for the hot summer months, you may have just found the perfect pair of sandals. Hand stitched, a lot of care has gone into making this biblical sandal. 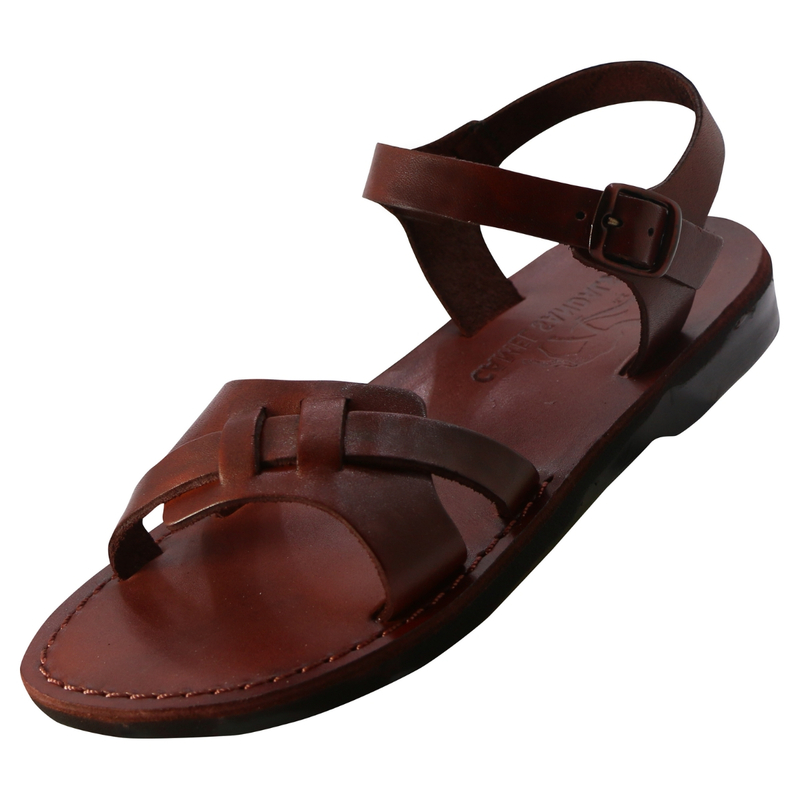 The high-quality leather means the sandals will last for a while and offer top notch comfort. These Israeli sandals are a great investment for the summer months.